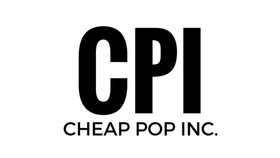 Cheap Pop Podcast Episode 20 - Cheap Pop Inc. - The most unprofessional site on the internet. The Cheap Pop Podcast is back with Episode 20! This week we talk The past 2 Raws, MITB, A Ton of TNA news, News on MSG moving, And much more!